Located in Evans City, PA on Rt. 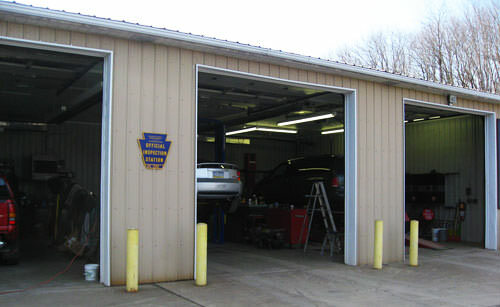 68 right next to Skander Tire, Larry's Alignment Shop provides services such as PA State Inspections, Enhanced Vehicle Inspections, Alignments, Air Conditioning Repair, and much more for cars and trucks. For more information on our services, please call 724-538-4544 during business hours, or visit the Services page.